The revision in the store is carried out to determine the residues of the product and identify the monetary deficiencies. 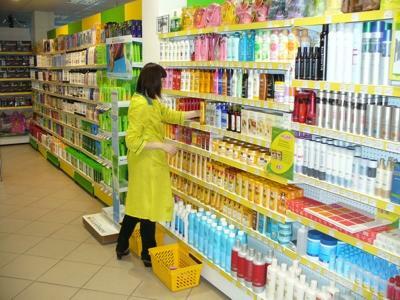 Depending on the activities of the store, the goods can be counted in units, kilograms, meters. During inspection of goods in the store, the calculations must be done on the purchase price, that is, by entering a price. In the case of audit of funds calculation is performed based on the selling price of the product. Product sales revenue, members of the audit, the store staff, the previous audit certificates, invoices with a list of imported goods. To be sure the safety of property, the owner need to carry out an audit in your store. According to the rules of audit is carried out twice a year, it is necessary to make the order for the conduct of the audit, the Commission must be at least 3 people. If sellers was a contract for liability, in case of change materially responsible person shall carry out an additional audit. In the course of the audit of funds you need to get the balance from a previous inventory of the product by stopping the sale of products, add new product, which was received after the last inventory in cash. To improve the efficiency of counting item has to do two people, one considers the second recheck. Then the added revenue and subtracted off. If there was a return this amount is also subtracted. As a result of loss shall not exceed 2%. Unfortunately, to avoid discrepancies rarely. They occur usually because of the theft of staff or theft of buyers and regrading of the goods. Inventory of food you need to consider shrinkage and rearrangement of goods. If the audit revealed a shortage of a particular commodity group, it is desirable to recheck again. Check whether you have forgotten to count the goods lying in the store room or warehouse. If the revisions are constantly revealed to be missing no more than 2% of revenue, it is considered the norm. When the rate increases to 5%, replace the staff or to tighten the security system. After the audit is drawn up in 2 copies, signed by the staff and the Commission. If you make a detailed statement to sellers, setting out in stages duties, the audit will be much faster and with greater efficiency. To the sellers store understood the serious attitude of the owner to his property would not prevent additional unannounced audits according to groups of goods. An audit of points of sale is carried out according to the Federal law 129 and "regulations on accounting". Recalculation of goods each month or when you change teams, but not less than once in three months. Report to the tax office should be submitted on a quarterly basis. To conduct an audit, create an audit Committee. The Commission will include accountants, members of the administration, sellers shifts or teams. If your organization has several teams, then each must present senior sales associate. Count the actual balance of goods in the warehouse, on the sales floor. The accountant is obliged to record all the names of the items in the account statement, as well as to make the amount of residue, expressed in units, kilograms or litres. Under the accounting statement, check signing authority, accountant, chief accountant, senior sellers all shifts. On the audit sheet guide counting. Fold the amount of residue of goods after the previous audit with the number of goods in the warehouse and in the sales area, add the amount of credit invoices. Swipe counting the remainder in cash at the time of the audit. From the figures, subtract the amount of the goods returned to the supplier, write-off and expense all the overhead, the amount of revenue received by the senior cashier. The result should be equal to the actual remaining products. 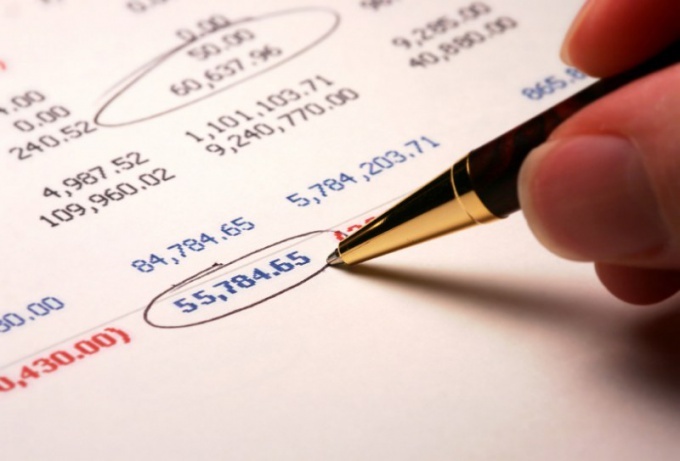 If the audit revealed a surplus, enter them in the credit statement of the company. If the audit revealed the shortage, write to act, familiarize them with all sellers. Require all the sellers wrote an explanatory note about the discovered short. If necessary, invite serving the technical organization for the verification of measuring instruments. You can calculate the entire amount of the deficiency from the salary of sellers or to issue a written penalty, to dismiss all the guilty persons according to the article for distrust and file a claim in court for damages caused to your organization. Dismissal applies only in the case if you do not trust the sellers, in this case, you have the right to apply article 81 of the Labour code of the Russian Federation or if the sellers refuse to voluntarily repay the shortfall.